Cryptocurrency, virtual currency, bitcoin, etherium. What do these terms mean? They are part of the new world of paying for things or investing in the new millennium. So why is your friendly, neighborhood Enrolled Agent talking about this? Should this not be coming from a financial advisor? The answer, as with anything relating to investments, the answer is yes. A financial advisor should be always be consulted. However, like most anything, there are tax consequences to this new avenue of investing. I am a candidate for getting an ACT-E (yes, more initials after my name). The ACT-E is the acronym for the Advanced Crypto Tax Expert designation by the Academy of Crypto Tax. After a few more courses, I will receive my designation in October. I am going for my certification in this new and exciting field, as more and more people become actively involved in the retail or investment side. Moreover, as more people get involved, handing the transactions the correct way for tax purposes, is essential. Anyway, I am letting you know that if you, or anyone you know is involved in Crypto, they should seek professional help. Though I will not receive my official certification until October, please feel free to consult with me today! Over the past decade or so, you may have heard that the US Department of Treasury has cracked down on US citizens that have money or investments in foreign bank accounts. You may also know, that Switzerland was a tax haven for the rich and unscrupulous to hide wads of cash. The Swiss banking laws provided anonymity. Well, they did until recently. Not to fight the US Department of Justice (DOJ), the Swiss bankers, Credit Suisse and UBS handed over hundreds of thousands of account information records. 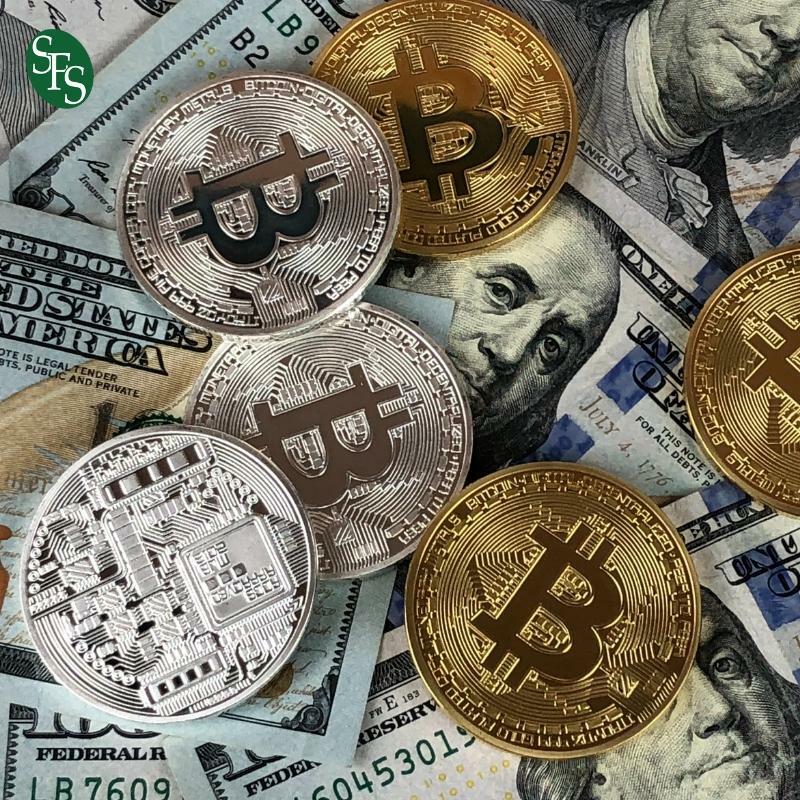 Now, the DOJ is going after the foreign crypto exchanges. The largest of these, handed over 14,000 account records in March 2018 so as not have to deal with the US. Many more are likely to follow suit. The exchanges’ terms of service stipulate that they will turn over this information if asked by a government agency. 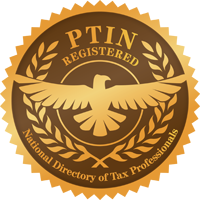 So, if you or anyone you know is involved in the cryptocurrency world, I strongly advise them to meet with me and be proactive and determine if there could be any possible income tax return reporting or foreign bank account filings. The penalties for getting caught versus voluntary disclosure can be huge. Jeffrey “let the Crypto buyer beware” Schneider.